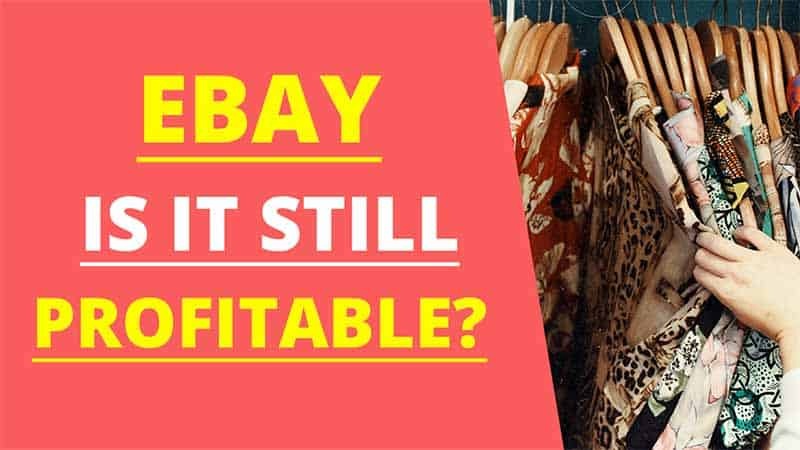 One of the absolute easiest ways to make money online is by selling items on eBay. Many people start off as eBay sellers and eventually move on to bigger things. We tried to turn selling on eBay into a full-time online business but it wasn’t easy. We discovered that it simply wasn’t worth the time, effort, or money. However, eBay is still a great way to make some fast money without much risk involved. I’ll explain how we started selling on eBay, why we didn’t go full-time, and how we use the platform today. Clothes and shoes are by far the easiest things to sell on eBay. I say this because out of all of the things we tried selling, those items sold the fastest. It is also much easier to source clothes and shoes. Whether you source them from thrift stores or buy clearance items that are new with tags, clothes and shoes are everywhere. Of course, you do not want to buy a ton of random clothes. My suggestion for used clothing is that they look new or they are vintage. Also, stick to name brands. The higher end the better. Don’t waste time on brands that are too common. They may sell but it may take a long time. What sold well for us were clothes which were new with tags and brand name. Essentially, we did retail arbitrage. We’d shop at department store clearance racks and priced the items for a profit on eBay. Golf clothing sold quickly, especially when they were new. Other items that sold well were electronics and high-end purses. We didn’t come across electronics and high-end purses too often. When we did come across them, they sold fast. Once we found a pair of women’s Christian Louboutin wedges in a thrift store. They were slightly used and we paid $5 for them. No joke, only $5! We were able to flip them on eBay for $150. Things like that don’t happen too often. You would really need to be on the lookout every single day by shopping thrift stores and seeking out garage sales. We would have liked to have become full-time sellers on eBay but it was too difficult for us to make that transition. Most of our items started out as thrift store flips. We ended up with a lot of inventory and the clothes were slow to sell. That is due to the fact that we bought basic brands. We started to pick up some steam once we came across new golf shirts for men that were a good deal. Then we made that our primary focus. However, we couldn’t find like new golf clothing very often. That made it difficult to maintain a positive cash flow. Soon, the eBay and PayPal fees were taking their toll. Add in the handful of refunds we had to process and it seemed like we were losing more money than we were making. Competition – The competition is fierce on eBay. This includes items that you find in thrift stores. Chances are high that someone is already selling an item you’ve found and for a lot less than what you planned on selling it for. Limitations – When you are a new seller on eBay you will have limitations placed on you. You are limited in the number of items that you sell as well as payment holds. This makes it difficult to hit the ground running. Patience is key here as well as making sure you maintain an excellent seller profile. User Reviews – Most buyers on eBay will leave positive feedback so long as you’ve delivered their item on time and the item was as described. However, you will get the occasional unhappy customer regardless of how awesome your customer service is. They will leave negative feedback which reduces your seller score. Anything less than 100% may deter new customers from ordering from you. Being at the Mercy of eBay – It’s never a good idea to have your business rely on another company’s platform. Meaning, eBay could close your account down for any reason at any time. Not only that but eBay makes changes all of the time which can affect your business. If you aren’t adaptable, you will be frustrated and likely quit. Sourcing Inventory – This is a fun process but it can also be a stressful one. There were plenty of times we’d hit up all of the thrift stores in our areas and walk away with nothing. Seeking out clearance items is no different. It’s a lot of work to find good products. Listing is Time-Consuming – The actual process of listing items is extremely time consuming. This is especially true when selling clothing. You have to take good photos as well as measurements. 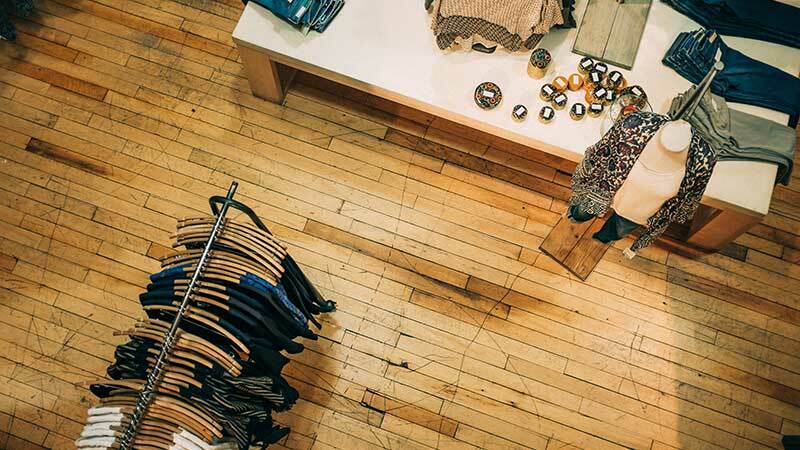 If you leave off measurements you will spend tons of time answering emails asking for them. 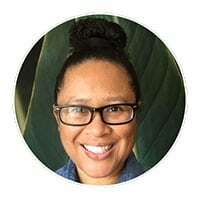 Although the idea of working for yourself by selling on eBay sounds awesome in comparison to working for someone else, it is a non-stop process. There were times when I felt burned out and really lost interest in the entire process. I feel there are other ways to earn income online that are less stressful and more fun. Today actually marks the first day we have listed anything on eBay in a couple of years. I had been holding on to a vintage shirt that I no longer want. I knew it would sell and as soon as I listed it, I received a bid. I feel that going forward this is how we will continue to use the platform. Should we come across a good deal on items that we are for sure will turn a profit, we will buy and list them. Otherwise, I do not have an interest in pursuing a full-time business with eBay. There is far too much competition on the platform to make it worthwhile. After having gained some experience with selling on eBay, I’ve managed to learn what works best in terms of selling and shipping items. Poly Mailer Bags – I recommend investing in poly mailers for shipping lightweight clothing. They help to reduce shipping costs. I also recommend placing clothes in suffocation warning poly bags. Invest in a Shipping Scale – We printed our shipping labels using Avery shipping labels. In order to make use of these, you will need to have a shipping scale so that you can input the weight into eBay in order to calculate postage for your label. Download the eBay App – The app will alert you when your items have new bids or have sold. It also notifies you when you have new messages. This lets you answer questions when you’re out and about. I have answered questions for people using the app while running errands and the items sold immediately after they’ve received an answer. I know that there are plenty of eBay sellers that are full-timer sellers. It is great that they have managed to figure out how to make it work for them. It is not an easy thing to do. Especially if you don’t have a lot of income to source products. If you are in need of some quick cash or want another stream of income, eBay is a great option. It’s low risk and easy to get started. Another option for anyone that wants their own eCommerce business without spending a lot of money is dropshipping. Dropshipping doesn’t require purchasing any inventory up front. You can have your own store selling a wide variety of products. 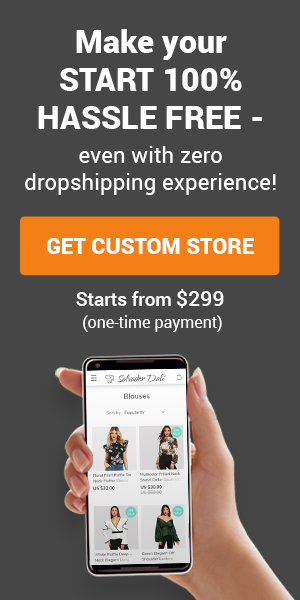 You don’t even have to ship items as your dropshipping supplier will do that for you. You can have your own custom dropshipping business built for you starting at $299. It is one of the lowest cost online businesses as well as low-risk.